A French-speaking man who said his English wasn’t good enough to understand his rights when he was arrested for impaired driving on P.E.I. last March has been found not guilty. A French-speaking man who said his English wasn't good enough to understand his rights when he was arrested for impaired driving on P.E.I. last March has been found not guilty. Cyusa Dylan Werabe, 19, was charged with impaired driving after failing a roadside breathalyzer test and another at the Charlottetown police station. At trial, Werabe's lawyer Derek Bondt said his client tried to speak to the arresting officer in French. He said Werabe did not understand his charter rights, including the right to consult a lawyer, because the arresting officers spoke to him only in English. The officers testified they heard Werabe speak English, and believed he understood his rights. 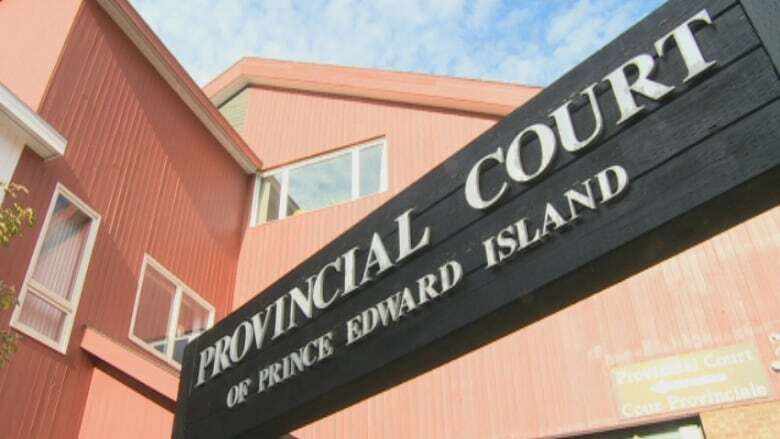 On Friday, Judge Pierre Arseneault accepted the defence's argument and rejected the breathalyzer evidence, resulting in the not guilty verdict. Bondt said the case should serve as a reminder to police. "When there is a detainee arrested and there's clear indications of misunderstanding of their charter rights upon arrest, then there has to be some further investigation or some mitigation to ensure that the accused fully understands their charter rights," he said. Werabe's trial was held in French, a rarity at the P.E.I. Provincial Court. Since there is no provincial court judge on P.E.I. able to hear a case in French, a judge from New Brunswick was brought in to preside over the trial.